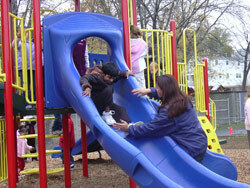 Welcome to our Playground Planning and Design Services. 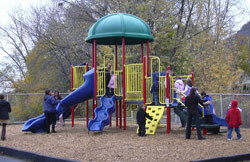 At Playground Medic we want to give you the best, so our affiliate "Peggy Payne & Associates, Inc." provides the expertise for all our Planning and Design projects. 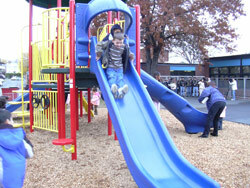 Planning a new playground can be quite a daunting task, but with our knowledge and experience you can sit back and let the pros handle it for you. Are you concerned about the following? Getting the best design for your space and your children. Compliance with equipment and surfacing standards and guidelines. Knowing where to seek grants. Having the time to get everything done.